We are able to remove junk cars and trucks off of your property. 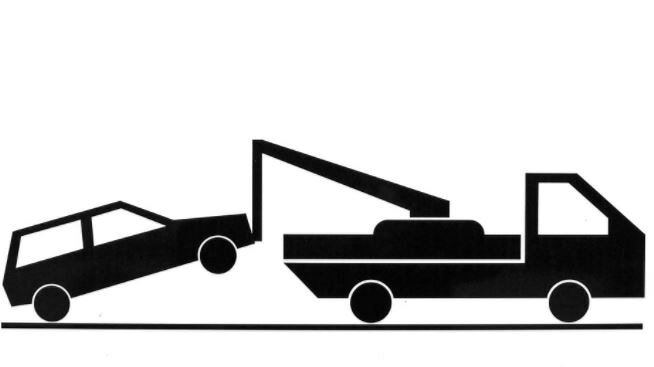 You will need a valid title for each vehicle to be towed away to the junk yard. Before you junk a vehicle, be sure to inspect the vehicle inside and out to remove all of your personal belongings. Check all of the hiding compartments such as the visor, trunk & glove box to remove things. Cancel car insurance and remove the license plates to be sent back to the motor vehicle department in your city. Check the car/truck for parts that may be able to be sold or reused and use up the gasoline left in the tank.